In his spare time, Jim enjoys playing classic rock and country on acoustic guitar along with his two children, both of whom compose their own music. His daughter is a classical violinist and his son is a songwriter. As one of the newest VisiMax team members, what excites you most about joining the team? I’m happy to be a part of a high-tech company with complicated machines and a complex optical coating process. Not many people in the world can do what we do. In my role as Production Manager, I’ll use my specialties in Six Sigma Lean Manufacturing to further reduce lead times and consistently improve on-time delivery. Our role in production is more than just making quality coatings and filters. It’s critically tied to service and improving the entire experience for our customers and supply chain partners. Development of high performance optical systems frequently requires the use of an interferometer to detect imperfections and ensure high precision performance. Most interferometers rely on beamsplitters as do other optical applications such as aeronautical and automotive heads up displays. However, an uncoated beamsplitter will often allow stray light to be reflected in addition to the beam reflecting off of the primary surface. To achieve the desired level of performance, beamsplitters are often used in conjunction with anti-reflective coatings to not only split a beam of light into two, but also to enhance the beamsplitter’s efficiency and prevent ghost reflections caused by stray light. 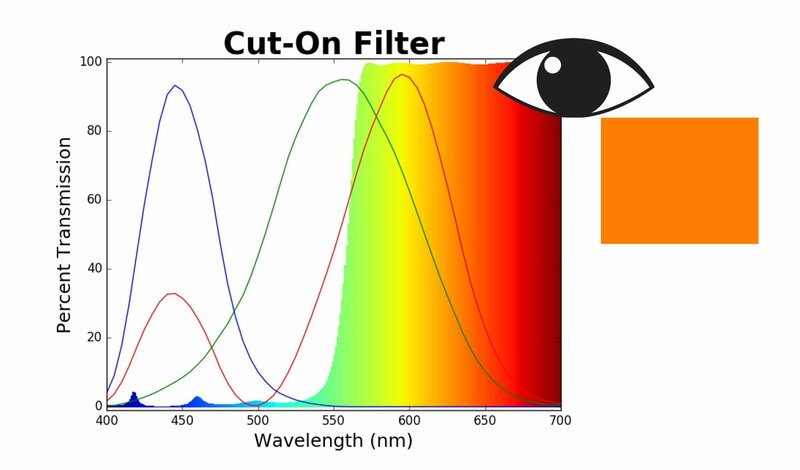 The performance of a cut-on optical filter is typically presented using the plot of the percentage transmission at each specified wavelength. 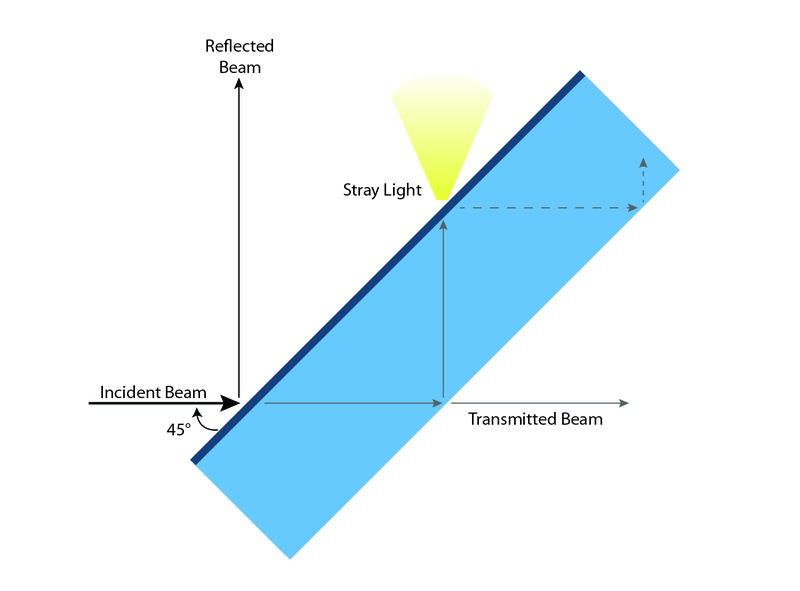 The figure below demonstrates the combination of light that would be transmitted through a cut-on filter with the stopband and pass­band in the visible range. The red, green and blue curves are color matching functions designed to quantify the way the human eye perceives color. 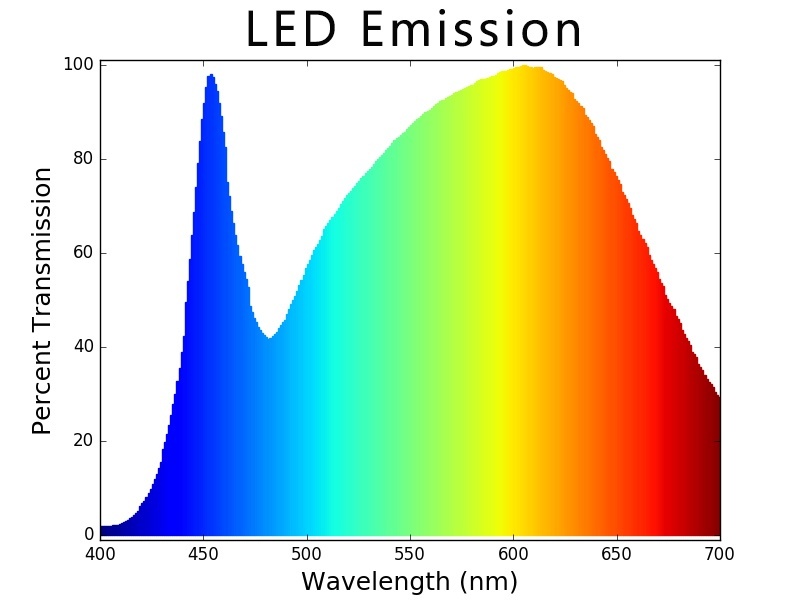 When the transmitted spectrum is combined with color matching functions, we can see that the light transmitted through the filter will appear to be orange colored. Environmental durability testing is essential for optical coatings prone to degrading due to exposure to humidity, temperature changes, abrasion and exposure to chemicals. To ensure the durability of optical coatings, testing should be conducted to simulate maximum exposure to these variables. In the display industry, humidity and temperature are particularly relevant because the light from bulbs used in certain devices can create extremely high temperatures after prolonged usage. 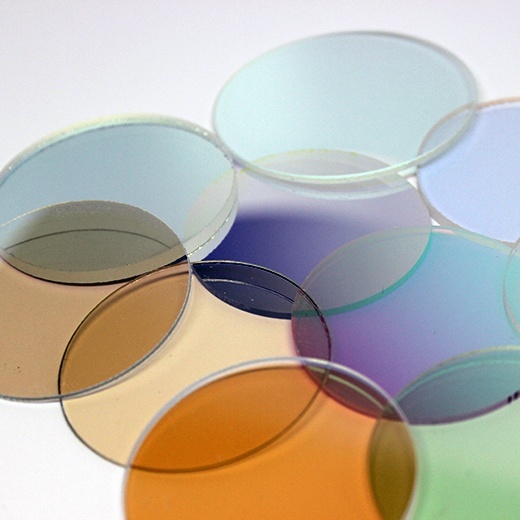 Any coatings used on optical components, regardless of the substrate, must withstand these conditions to avoid interfering with lens performance, and ultimately the performance of the entire product. A light source, whether natural or man-made, typically emits a broad spectrum of wavelengths, including ultraviolet and infrared. In some applications, this full spectrum is acceptable or even desired. In others, however, it may be necessary to limit the wavelengths passing from the light source. This is where optical filters come in. Every year, VisiMax Technologies holds a "Training Day" for all employees. Though the company's expert staff has thorough experience, the company recognizes the value of continued optical coating education. 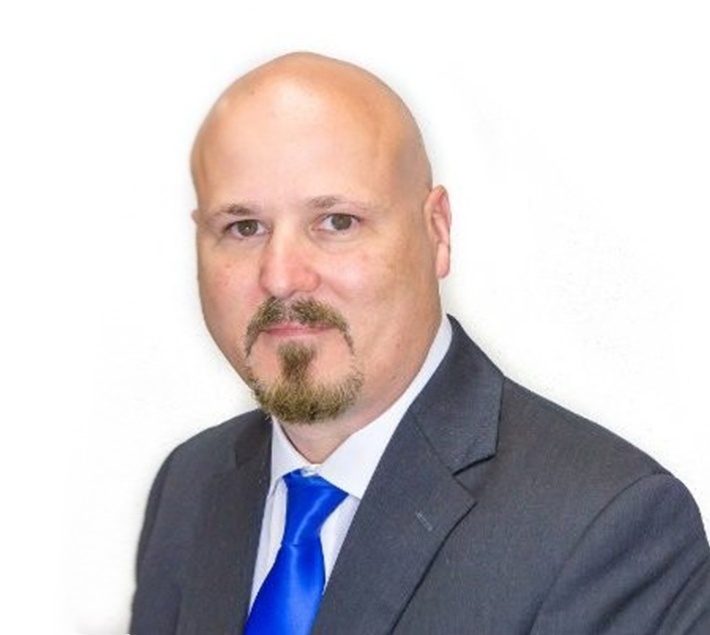 Chris Murphy, VisiMax Vice President, explains why the company takes the time to devote 100% of a day to training on processes, equipment, and safety. In a complex industry that is constantly evolving, staying current on the latest developments is key to understanding customer needs and continuing to be a preferred partner in supply chains. 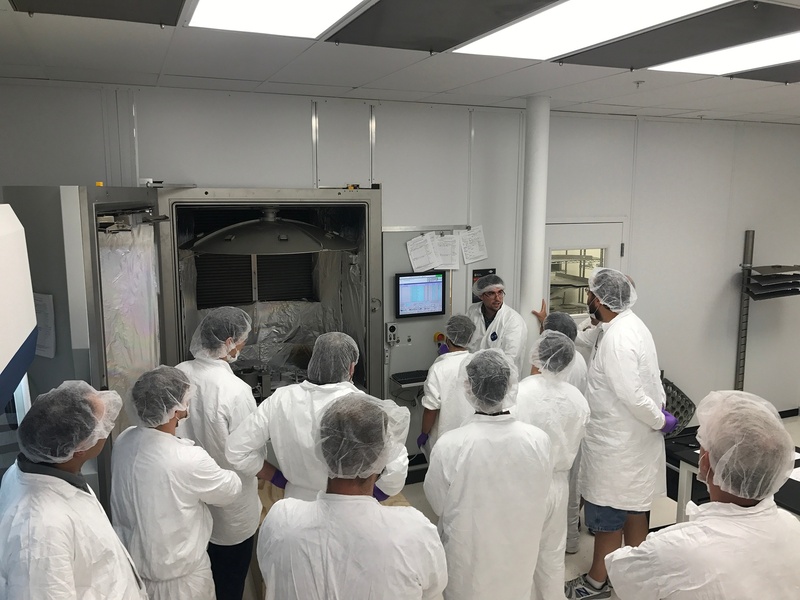 As it is in other industries, continuous education is important to succeeding in optical coating. For VisiMax, investing in the skills and knowledge of its technical team leads to greater opportunities for the organization. This applies to the newest members of the team as well as seasoned thin film coating professionals. 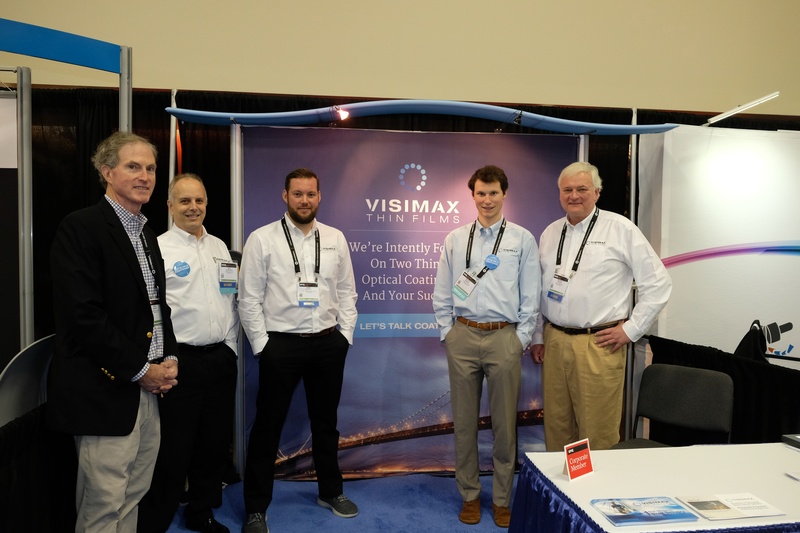 Photonics West attendees can nearly always expect a great show, but exactly what makes it great changes year after year. Sometimes it's the exhibitors' displays that wow, other years the classes and presentations get the attention, and the conversations with fellow attendees are always of interest to those looking to keep up with the latest industry trends.